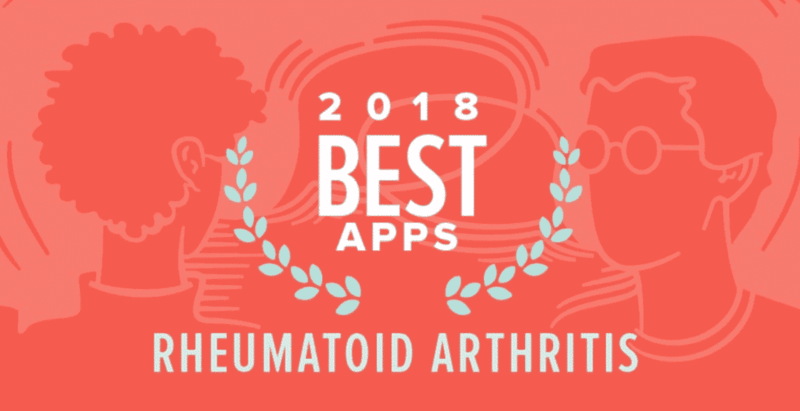 Managing rheumatoid arthritis (RA) can be exhausting in itself. You’re likely juggling medications, doctor appointments, and various lifestyle changes. Since the condition affects people differently and can change from month to month, it’s important to keep track of your symptoms and how you respond to treatments. Having good records can be helpful for your healthcare team. 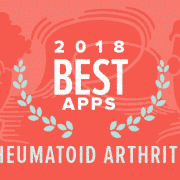 cliexa-RA has been featured as one of the Best Rheumatoid Arthritis Apps of 2018!